Good morning and welcome to Thursday Thoughts. This month, we’re focusing on paranormal books. There will be a lot of visitors making an appearance but on Sundays and Tuesdays, this blog will be all about things that go bump in the night! Ghosts, ghouls, demons, you name it and I find it fascinating. Anything that can’t be proven becomes a story in my head, a way to explain those mysterious bumps in the night or things moving when no one is near them. Oh, I’ve heard all the explanations about how it could be cars driving past or a minor earthquake—good luck proving the second one to me. I can feel earthquakes, having grown up in an area where they abound. Driving across the desert in their '67 Chevelle, Sam and Edith were looking forward to a four day getaway to Wasteland Weekend. A post-apocalyptic event that neither one had been to before. It was their first real vacation together, and Sam wanted to be sure Edith enjoyed every moment of it. Until their car breaks down on the highway. 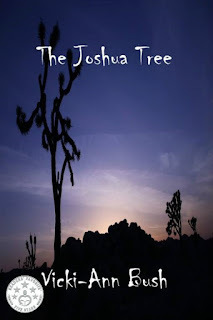 Forced to spend the night in a small ominous town, the couple soon learns the secret to all the missing townspeople and the frightening truth of the Joshua trees. Ms. Bush is originally from Long Island, New York, and currently resides in Las Vegas, Nevada. Living in the desert has given her inspiration for several books. Originally writing children stories, her first published work was from Salt of the Earth Press, featuring Winslow Willow the Woodland Fairy, and The Queen of It. Ms. Bush's first YA fiction was the novella series, The Dusk Chronicles. A paranormal time-travel romance set in Las Vegas. Currently, from Solstice Publishing, she has the historical romance novel, The Garden of Two. A World War I epic as seen through the eyes of a young Long Island couple. Room 629, a sci-fi set in Primm Nevada. The story follows a group of friends as they uncover a life altering truth that will change the world as they know it. The paranormal romance series, The Fulfillment. A pair of young lovers must fight the ultimate evil Lucifer, and face the reality of their once hidden identities. 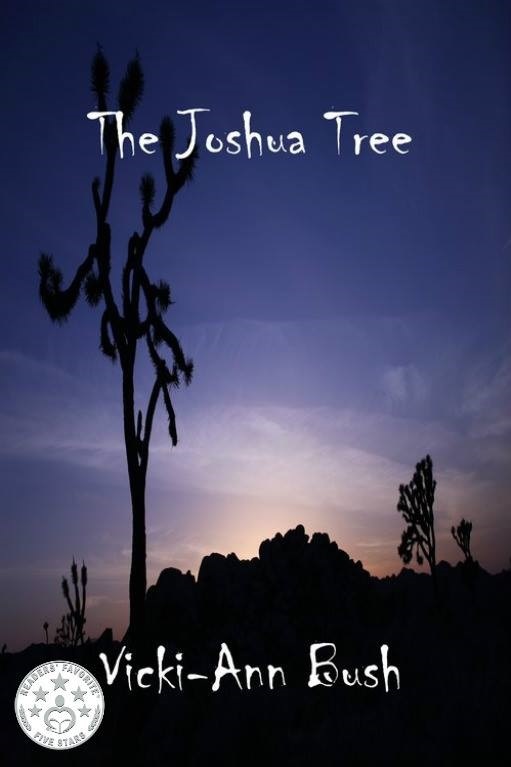 And the horror short, The Joshua Tree. Coming soon from The Parliament House, the YA Paranormal LGBTQ, Alex McKenna & The Geranium Deaths. A series of books that will feature a seventeen year old, transgender boy with paranormal abilities. Ms. Bush is a best selling author, and the recipient of several Reader's Favorite Five Star reviews for numerous books, as well as the 2018 winner of, 50 Great Writers You Should Be Reading.